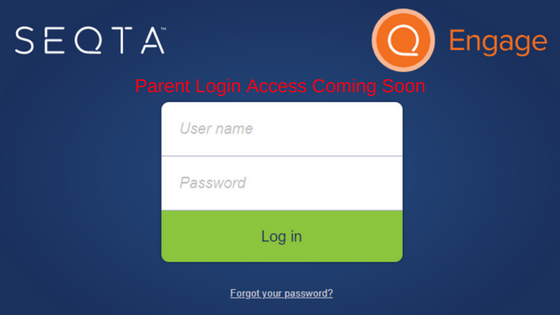 The SEQTA Engage Parent portal is currently under development and we are looking for interested parents to join a trial group to test run this program before we open it up to the wider school community. Interested in the SEQTA Engage Trial Group? Once your email request has been received one of our SEQTA ENGAGE team will be in contact with you with further details. All parents not participating with the trial group will be contacted regarding this functionality at the completion of the development and testing process.